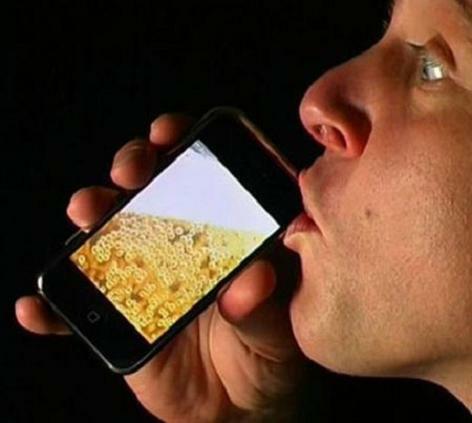 Technology has been a major factor in the evolution of alcohol and cocaine. There have been many technical advances throughout the history of these drugs, allowing the creation of new, varied, stronger forms of the original drug. However, in the context of Big History, technology’s main impact has been the ability to mass produce, package and distribute these drugs, taking their benefits and associated issues to an ever increasing audience- culminating in a global clientele.